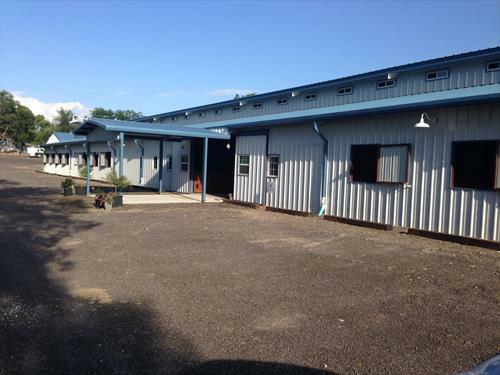 64 acre equestrian center in Mckinney, Texas has a suite of stalls available to become a new home for an established Trainer and her following . Bring your clientele & grow your business on our beautiful property. We currently have dressage riders but have the ideal accommodations for Eventers and Hunters.